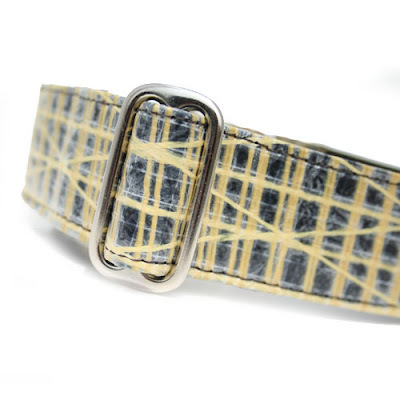 Home Classic Hound Introducing The Salty Dog Collar Collection! 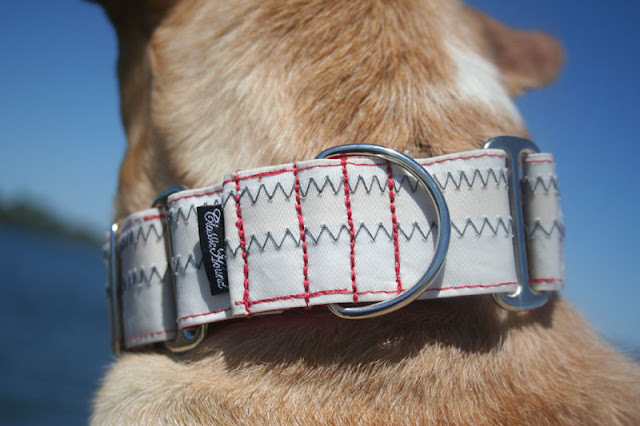 Introducing The Salty Dog Collar Collection! Dewey is super excited to share his latest threads with you guys! We are so lucky to live in the Casco Bay area where trips to the beach, hops onto ferries, and walks to lighthouses are part of our every day routine. 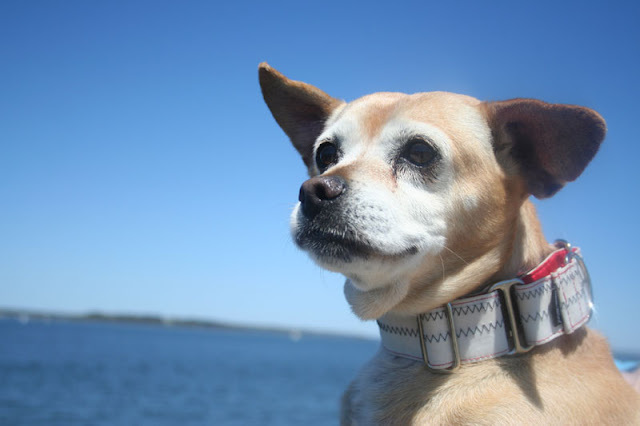 These Salty Dog Collars fit right in around these parts!!! 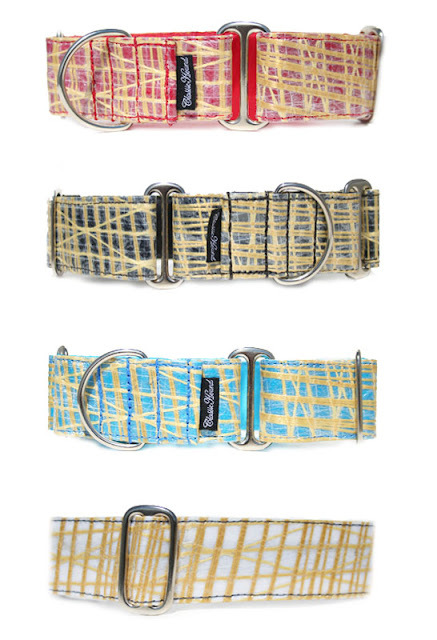 We are so excited about these collars! We can't think of a better use for retired sails then recycling them into super sturdy and stylish dog collars! Dog collars made from old sails are perfect for the hound who enjoys feeling their ears flapping in the wind as they sail away on their next adventure! Each collar tells it's own unique story, whether it's a wrinkle from an intense regatta race or a tale from a moonlit voyage through tropical waters, each collar shares it's experiences navigating the the 7 seas! 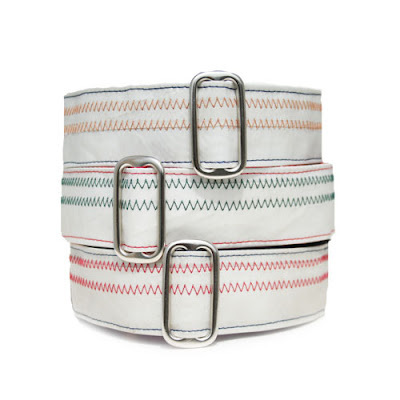 Checkout all the sailcloth collars - Coast Guard, Port & Starboard, Casco Bay, and Downeast. We're also excited to offer collars out of retired Kevlar® sails! Kevlar® is lightweight and extraordinarily strong material and has become the predominant fiber for racing sails. 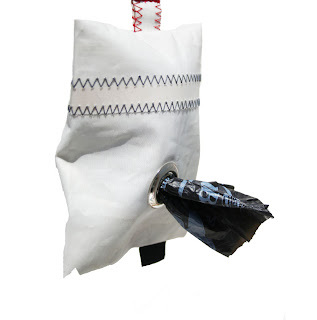 It is stronger than steel for its weight and five or more times more stretch resistant than polyester. People, Kevlar® is used to make bullet proof suits! I'm confident it's not possible to find a sturdier dog collar anywhere! And the rest of the Kevlar® collection: Gale Warning, Tropical Storm, and the Nor'easter. Oh! 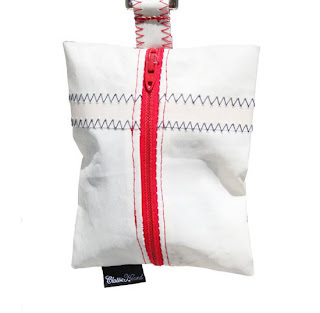 And here's our recycled sail cloth Salty Dog Leashbag! Will you be sailing this summer? Where to? 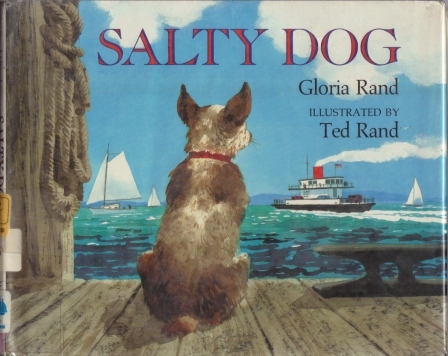 PS - A favorite book around here is Salty Dog by Gloria Rand. Have any photos of your dog in their Classic Hound gear? Follow us on instagram and share with #myclassichound for a chance to be featured!